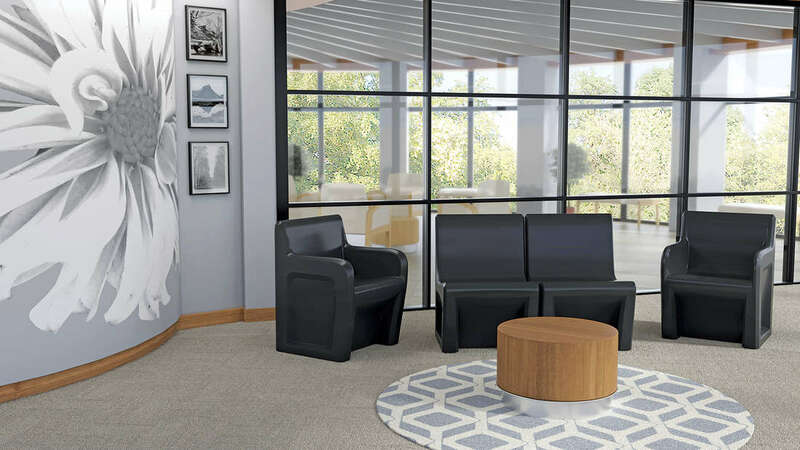 The sole focus of Stance Healthcare is providing a wide variety of quality furniture for the healthcare industry since the company's inception. 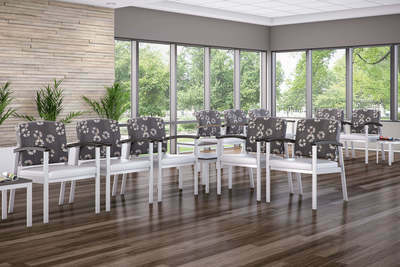 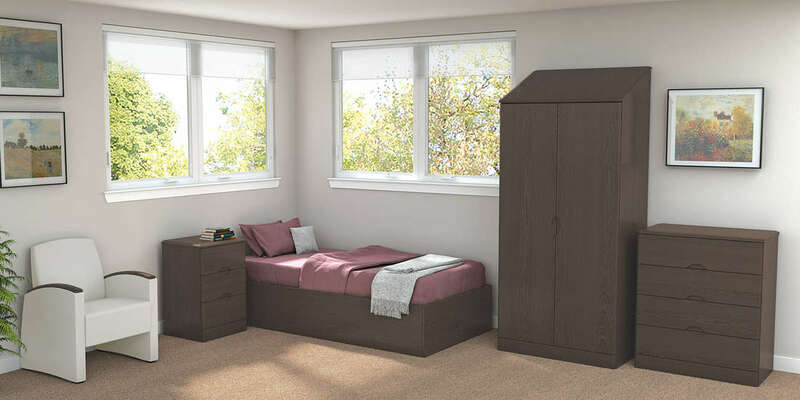 Their "good-better-best" options provide excellent selection to fit any space and budget. 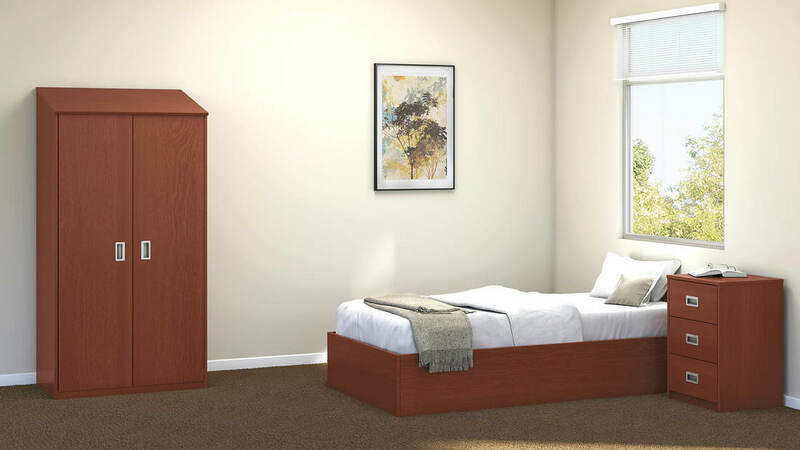 Fortress case goods were developed in consultation with a psychiatric facility for safety, durability and residential appeal. 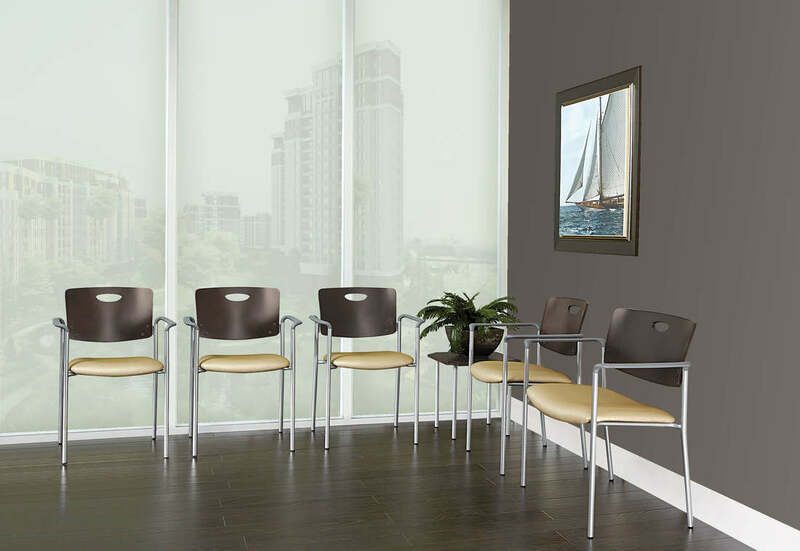 Vista ll meets all practical requirements for any healthcare lobby, lounge or general waiting environment. 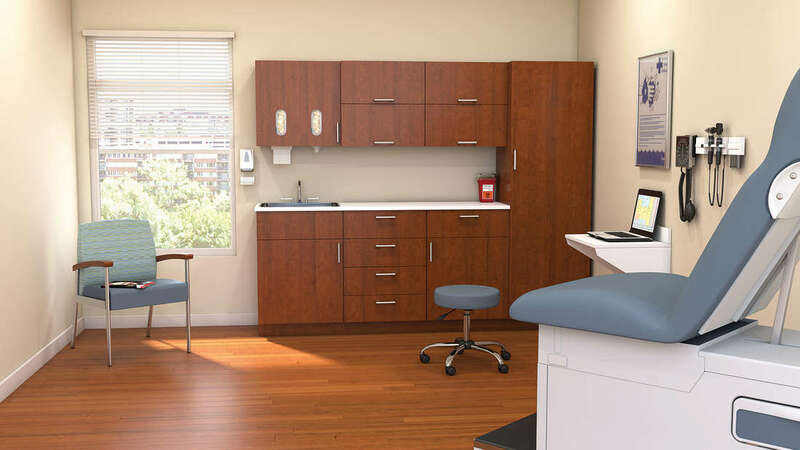 Matrix is modular casework available in a wide variety of finishes for all healthcare environments, including Examination Rooms. Stance Healthcare has you covered for all of your healthcare funirture needs. 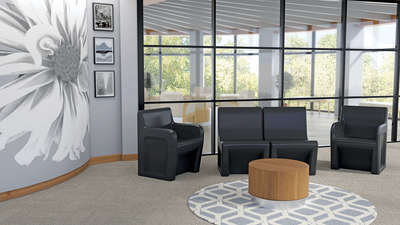 Give us a call to discuss your options.